How do I add social media links to my site? Social media has become an extremely valuable tool to promote your content. 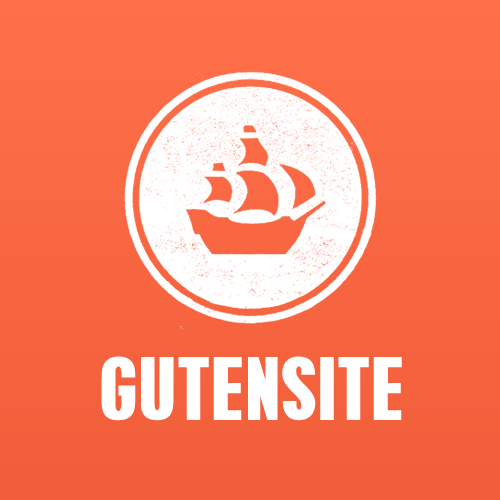 To make it easier for visitors to connect with you, Gutensite offers links to Facebook, Twitter, Google+, LinkedIn, YouTube, Yelp, and Pinterest. Links to social media can be added to your site by logging into the Gutensite Control Panel, switching to the Content tab, then select Design from the available options. There's a sub-tab called Social Media. Enter the URL to the desired social media platform, but please know the social media area is designed for up to five icons. If you enable more than five, then the header may look broken or off balance. Once done, don't forget to click on the Save button at the bottom of the page when you're done filling out the desired fields. They'll automatically be populated based off the skin that's been selected.